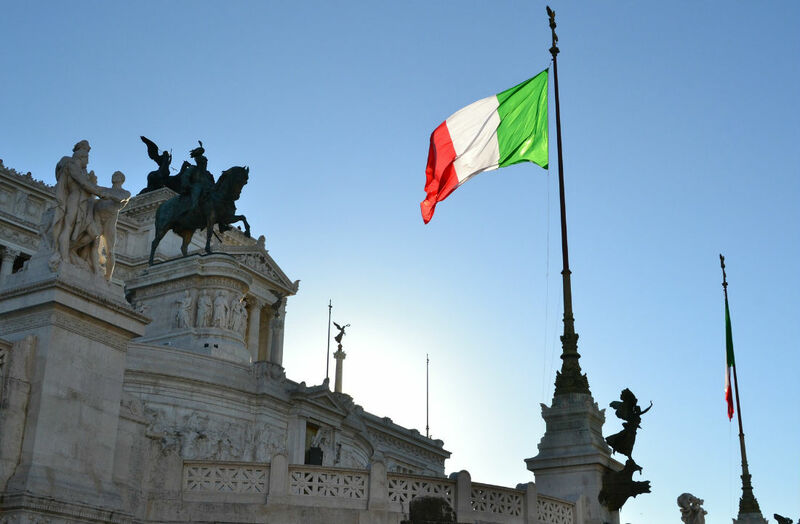 Such changes will remove significant limitations of doing business with previously blacklisted jurisdictions together with the Italian Government’s 2015 tax information exchange agreements signed with several Countries, making relevant changes to “the Italian blacklist”. From 2016 commercial transactions with low-tax jurisdictions (former black list countries) are subject to ordinary deductibility requirements for negative income components. With the Circular no. 39 / E of 2016, the Inland Revenue Agency has clarified the application of the new regime introduced by the Law of Stability 2016, so there is no longer the requirement of a separate indication of costs in the declaration and the related sanctions. It follows that the list of countries contained in the Blacklist D.M. January 23, 2002, although not formally repealed by the law of stability, loses all value as outdated by the general principle of ordinary deductibility for costs blacklist. By circular no. 39 / E / 2016, the Inland Revenue has provided clarification regarding the deductibility of costs incurred in low-tax countries, because of the new rules introduced by the Law of Stability 2016 which repealed the special one dictated by the Income Tax Code, by deleting the obligation the separate disclosure in the declaration, the sanction for non-compliance and the exhaustive lists of the states or territories with privileged The Law of Stability 2016 has modified the regulation of transactions with suppliers based in low requiring the repeal of the special system for limiting the deductibility reserved for costs blacklist. the elimination of exhaustive lists of states or territories with privileged tax. The Blacklist Costs Are Now Deductible For The Entire Amount, Remaining Subject Only To Ordinary Deductibility Rules As Similar Costs Incurred In Respect Of Any Supplier. It is understood that for the costs incurred in respect of a foreign operator, resident in a country considered black list based on previous legislation, and belonging to the same group of persons resident in Italy, continue to apply the rules laid down in the area of transfer pricing. In conclusion, the list contained in D.M. January 23, 2002, although not formally repealed by the law of stability, loses all value as outdated by the general principle of ordinary deductibility for costs blacklist.